Drive-through dinners consisting of hamburgers, chicken nuggets and soda has become the mainstay for many American families today. Unfortunately, too much of a convenient thing has left many in an obese and unhealthy state. One in three adults in this country is considered obese, and the number suffering from this condition is not restricted to adults only. 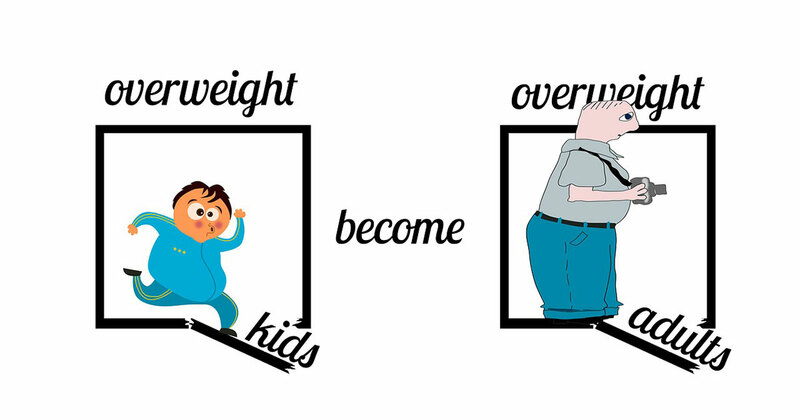 Child obesity from fast food and other factors is also on the rise at an alarming rate. If parents do not teach children the principles of healthy eating at a young age, child obesity from fast food, lack of exercise and other causes will continue to be a health problem in this country. 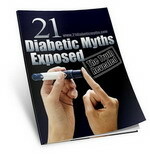 There are many health risks that can be the result of obesity. These problems can include high blood pressure, diabetes, and coronary artery disease. While children may not see these health problems early in life, child obesity from fast food and other causes can certainly contribute to these types of issues later on. Not only is fast food a contributor to child obesity, but studies have found that families that eat more fast food also tend to keep less healthy food choices in the pantry at home. Statistics suggest that these families have a higher amount of salty foods like potato chips available for snacking, and less fresh fruits and vegetables. Unhealthy food choices seem to beget more of the same. How does Fast Food Relate to Child Obesity? Fast food packs on a higher number of calories and a larger amount of fat with each serving. Nearly one-third of all of the kids in this country consume fast food every day, which will add an average of 187 calories to a child’s daily intake and could add up to six pounds of weight each year. Keep in mind that this is not necessarily healthy weight, given the nutritional make-up of most fast food fare. After studying the numbers, it is easy to see why child obesity from fast food is such a concern among nutritionists as well as doctors. These numbers can go even higher with adolescent children, since many teens can hit the fast food chains on their own – and choose to do so rather frequently. It is important for parents to limit the amount of fast food that their children eat. This doesn’t mean that you must avoid it altogether – sometimes a quick run to a drive-through is the best chance for a meal on a really busy evening. The key is in limiting those days as much as possible, and keeping plenty of healthy options at home to offset the negative impact of those burgers and fries. With vigilant parenting and healthy food options available, child obesity from fast food may become a less frequent health problem.